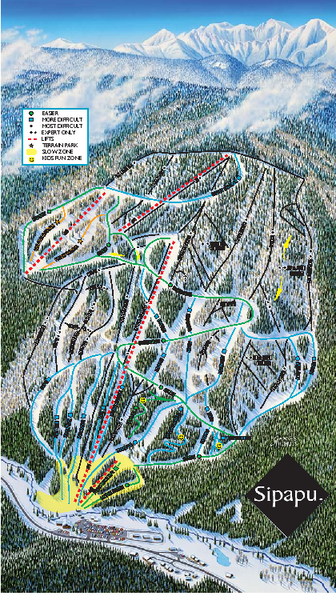 Trail map from Sipapu Ski Area. 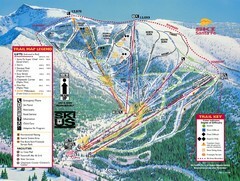 Trail map from Angel Fire Resort. 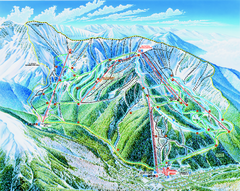 Official ski map of Taos Ski Valley. 12 lifts servicing 1,294 acres.